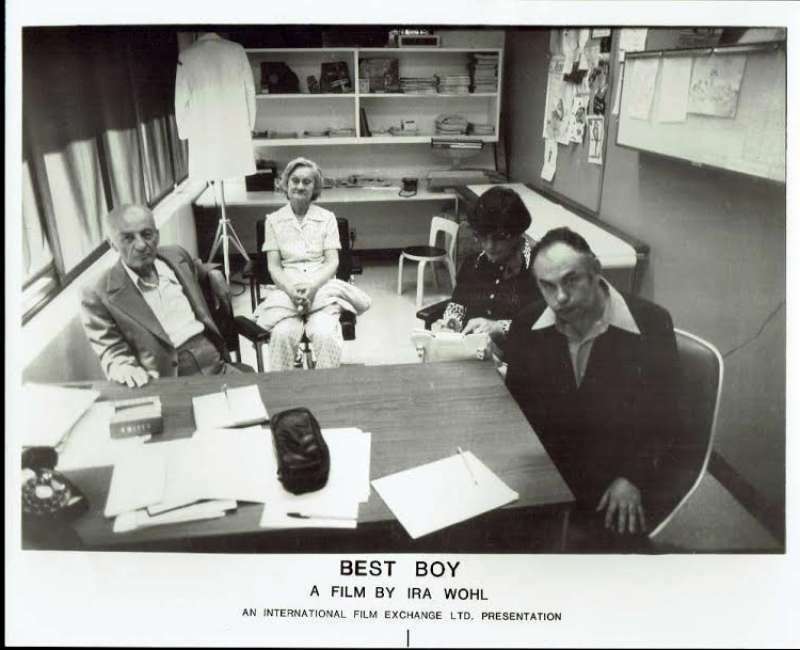 Very rare original Movie Still 8"x10" Best Boy is a 1979 documentary made by Ira Wohl. 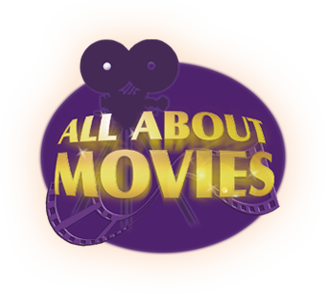 The film received critical acclaim, and won many awards including the Academy Award for Best Documentary Feature in 1979.The film follows Ira's mentally handicapped cousin, Philly Wohl, who at that time was 52 years old and still living with his elderly parents. Ira forces his aunt and uncle to realize that they will not be around to care for Philly forever, and that they must start making preparations for when that time should come. 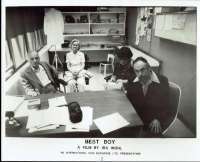 Philly then begins to attend classes in New York City to learn how to take care of himself and become independent.Philly's father, Max Wohl, dies during the course of the film.